HCM City (VNA) – Ho Chi Minh City is committed to creating best possible conditions for the organisation of the HCM City–Gyeongju World Cultural Festival 2017, said Vice Chairman of the municipal People’s Committee Le Thanh Liem. 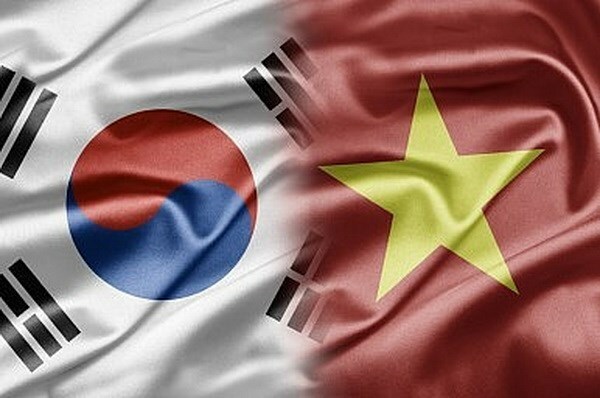 Liem made the remark at a meeting with Joo Joong Chul, Deputy Governor of Gyeongsangbuk-do province in the southern economic hub on August 25. Gyeongju is a city in the Republic of Korea’s Gyeongsangbuk-do. Liem said HCM City always listens to feedback and opinions from the RoK’s side during their joint preparation for the festival. Joo Joong Chul thanked the city authorities and relevant agencies for their assistance and cooperation goodwill, and asked for further support to ensure the success of the festival. Reporting on preparation progress, he requested HCM City leaders to help extend the use duration of land used for materials storage serving construction of facilities for the festival, particularly in key areas like the 23/9 Park and Nguyen Hue Street. He also asked for more intensive promotion of the festival on the local media and across streets. Taking into account his guest’s recommendations, Liem tasked relevant agencies with working with the RoK side to promptly tackle these issues and ensure preparation process to run on schedule.